Cool temperatures and falling leaves are the setting in Cory City, Virginia as Kendra King sets off to discover her new town. But along the way she realizes there's trouble among the three men closest to her: the doctor, the chef and the fireman. 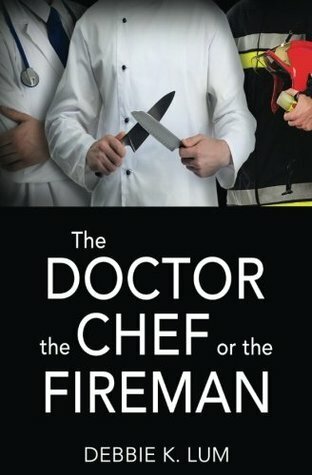 If you haven't discovered THE DOCTOR, THE CHEF OR THE FIREMAN yet, here's another chance to win a free copy via Goodreads. Several hundred have already registered to win on day one! Click on the link below and hurry: the giveaway ends November 6.